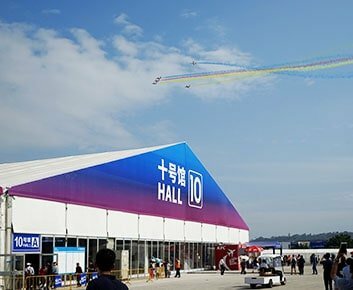 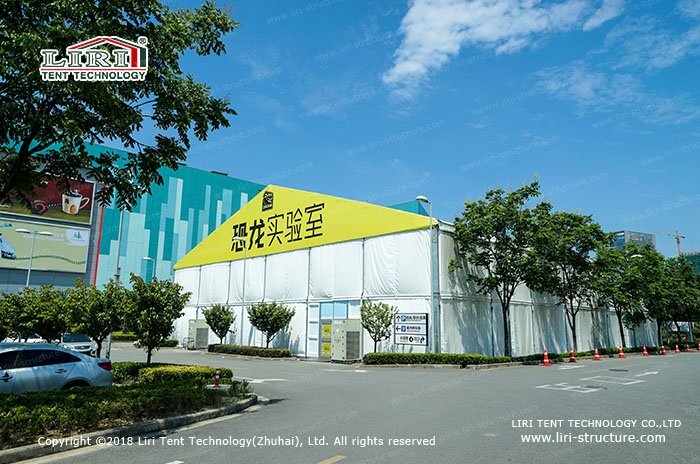 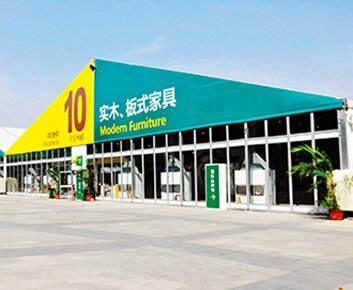 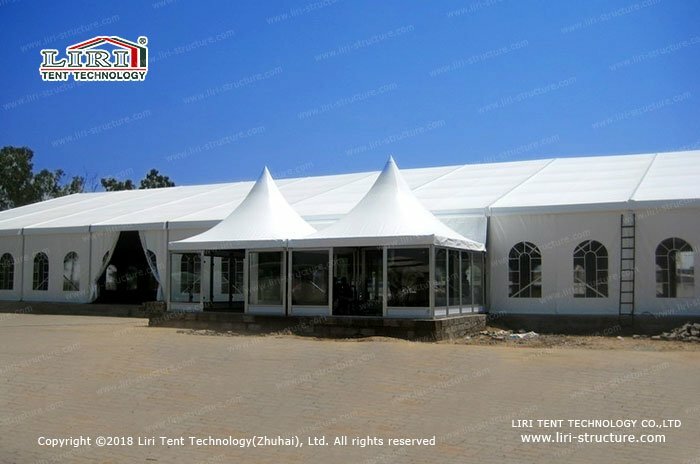 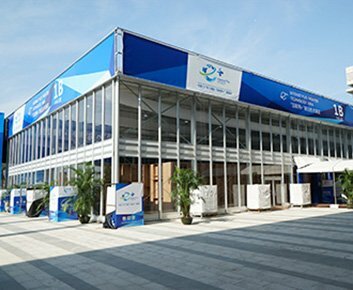 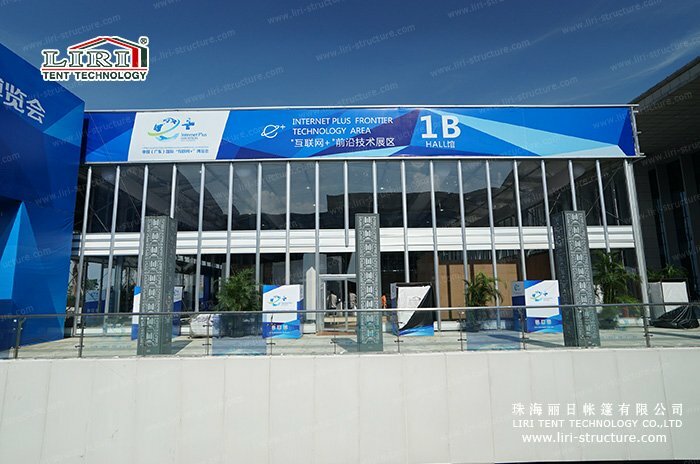 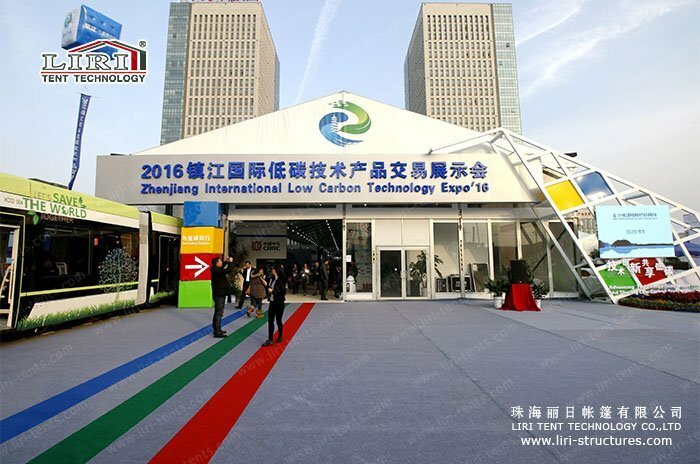 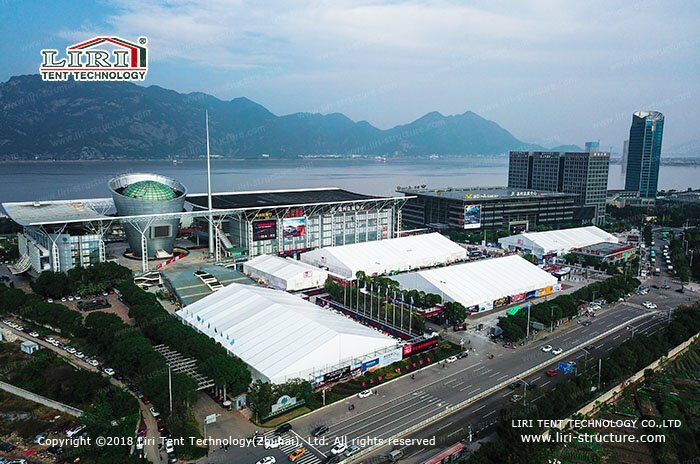 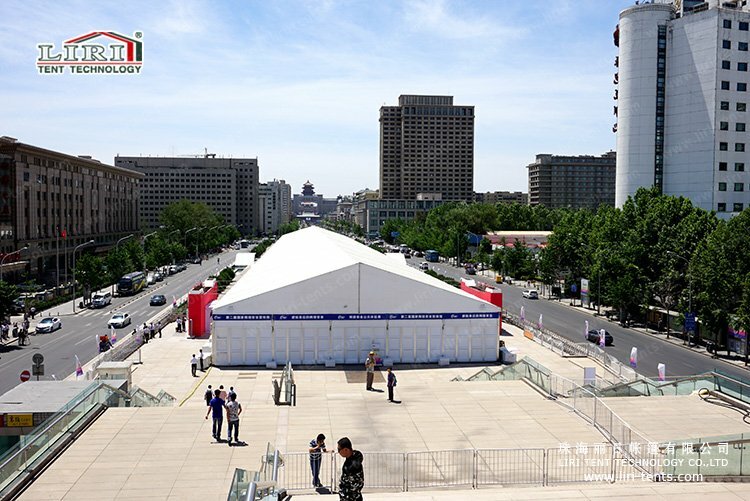 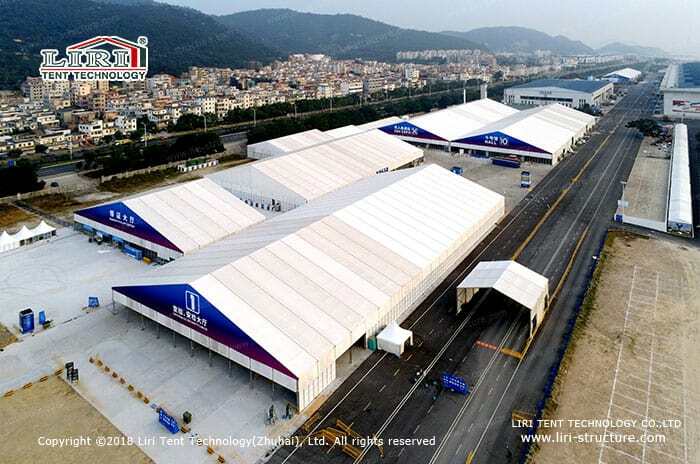 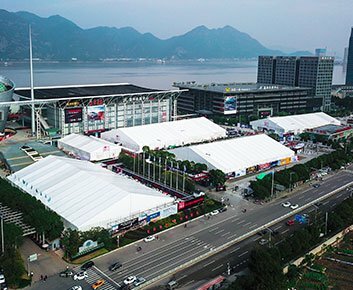 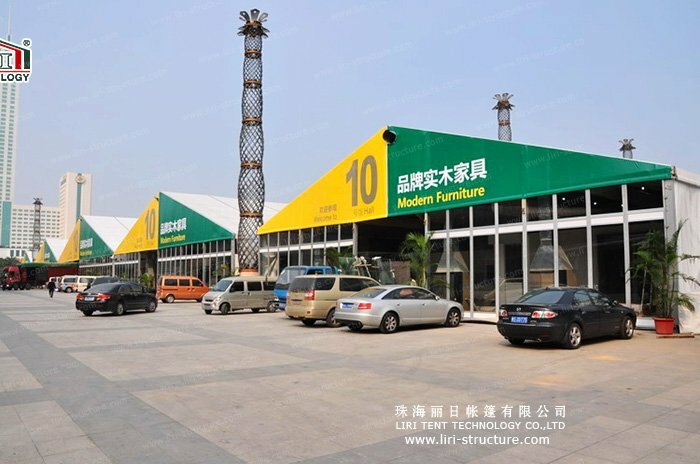 Exhibition tent from Liri Tent can apply to all kinds of exhibitions, whether it’s for short term or long term. 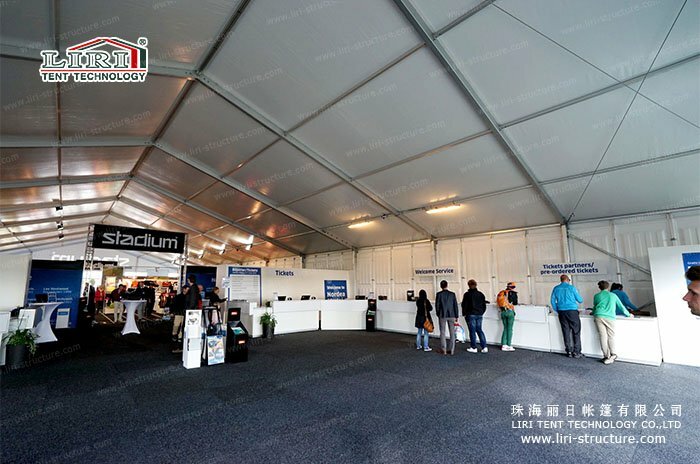 Made of aluminum frame and PVC cover, these exhibition tents are anti-UV, wind resistant, and fireproof. 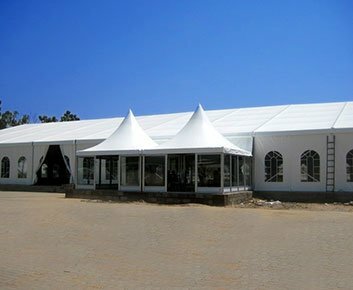 Plus its modular and flexible design, it’s easy to transport and install. 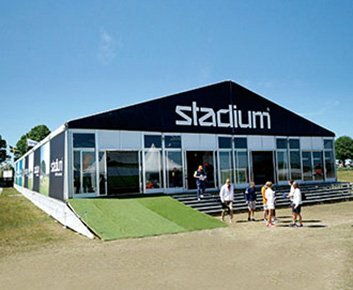 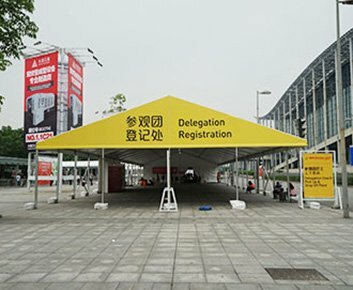 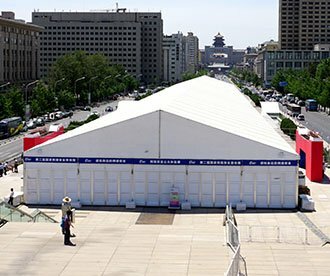 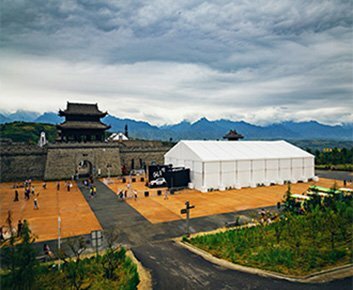 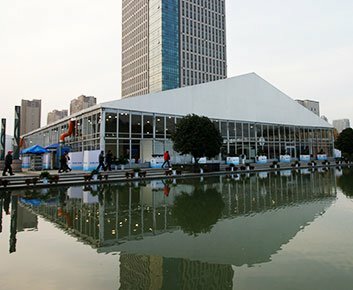 You can install outdoor exhibition tents on various lands, including concrete, lawn, mud ground, etc. 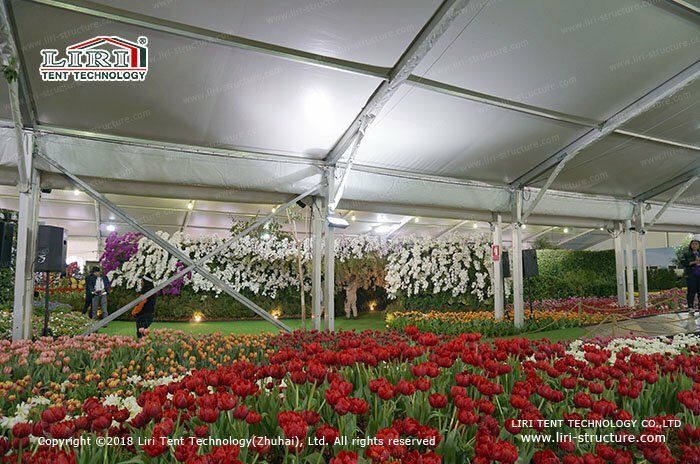 With our help, the installation will be much easier. 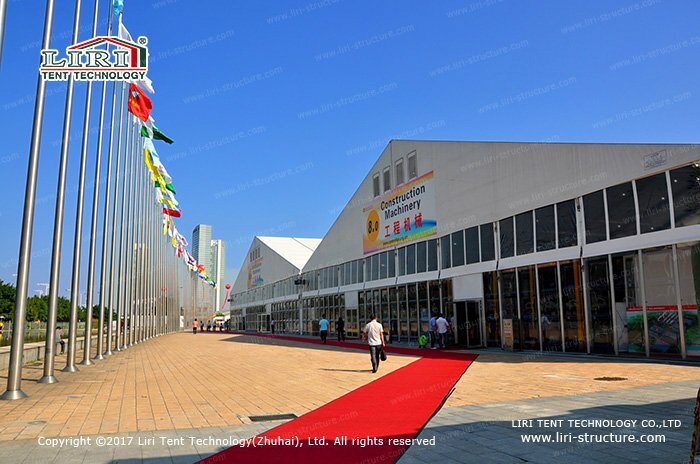 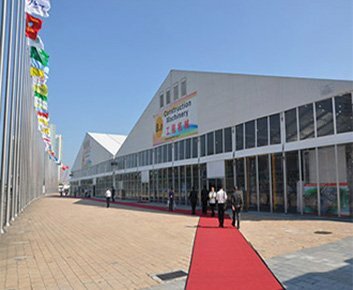 Many people prefer to exhibit in a tent instead of a concrete exhibition hall building because the tent is more economical, eco-friendly, and innovative, but still, save. 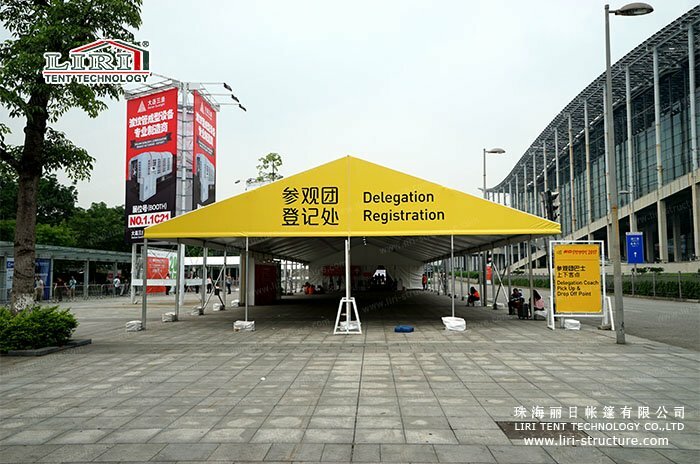 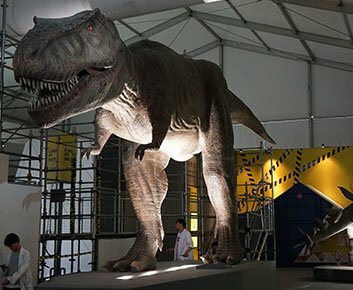 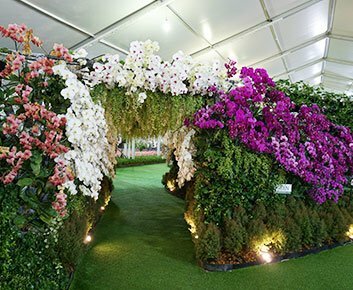 Therefore, its special structure and custom colors all make the exhibition be a special one.